Almost immediately Ron realized he had a story to tell and decided to share his experience via the media. Through the years he has been on and in a multitude of television shows, newscasts, radio shows, newspapers, and magazines. (see﻿ Media Experience). 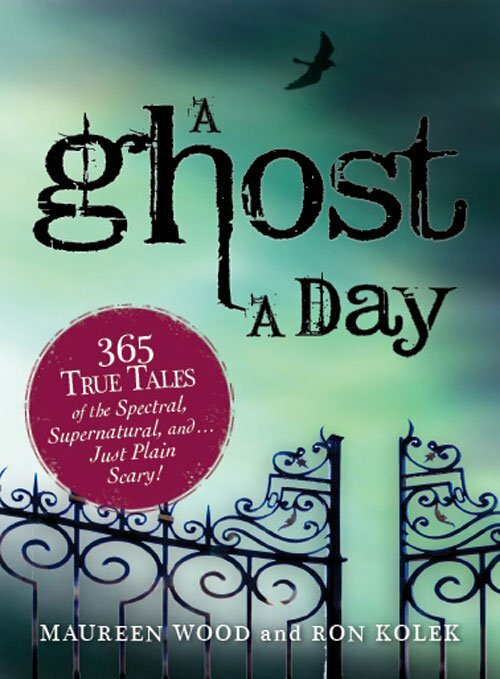 He also penned two books Ghost Chronicles and Ghost a Day and has contributed to countless books by other authors. 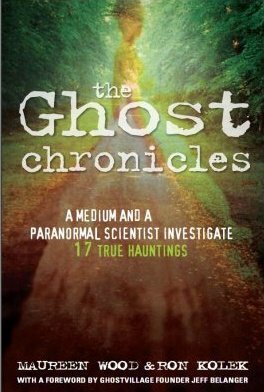 Ron also is the popular host of ﻿Ghost Chronicles Radio﻿, which includes The Ghost Chronicles, Ghost Chronicles Next Generation, and Ghost Chronicles Morning Edition. These shows are carried by several radio networks including Toginet Radio, Para-X Radio, Planet Paranormal, Radio Crackle (U.K.), Eagle Radio, and others. Ron also shares the knowledge he has accumulated by lecturing at colleges, libraries, and paranormal events. 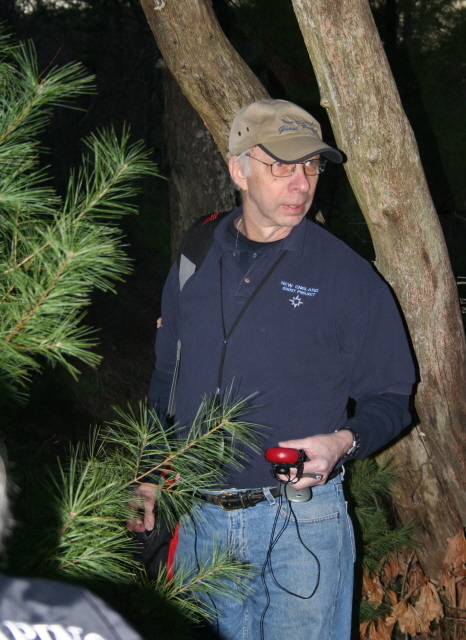 He has taught Paranormal CSI at Northern Essex College and has an active paranormal study group at the Circles of Wisdom in Andover, Massachusetts. ﻿Ron is the former Chairman of the board of Directors of the non-profit group Friends of Portsmouth Harbor Lighthouses. 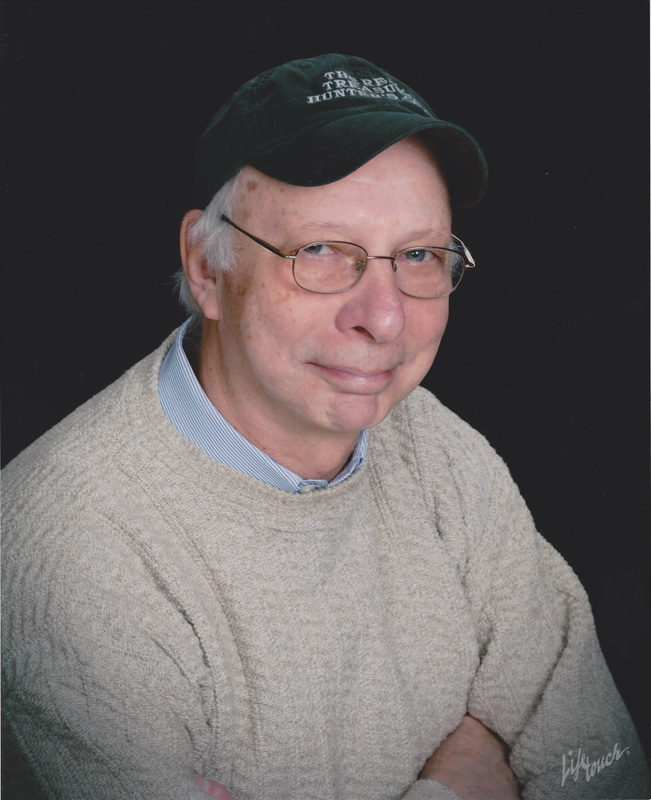 Ron graduated from Northern Essex Community College where he met his wife of 43 years, St. Jan. He went on to graduate with honors (4.0 in his field of study) with a degree in Environmental Science. While working his way through college he was employed by RCA and worked on the space program, specifically the Lunar Excursion Module. After college he went on to work for the Macalister Scientific Division of Raytheon Corporation. He eventually started his own company which designed and manufactured environmental teaching aids for schools and colleges. Fast forward 25 years; while working on a table saw, he cut off and mangled the fingers on his left hand. After a six and half hour operation they were reattached, but he suffered a pulmonary embolism and was rushed into the I.C.U. where he felt he had a near death experience.